What the heck does organic website traffic mean and how does it relate to online motivated seller lead generation for real estate investors? We’re going to talk about how investors are getting an incredible amounts of leads online (at a super low cost) all using a website for organic lead generation. Smart Bug Media put it in nice simple terms: “Organic traffic is defined as visitors coming from a search engine, such as Google or Bing.” It’s pretty straight forward. 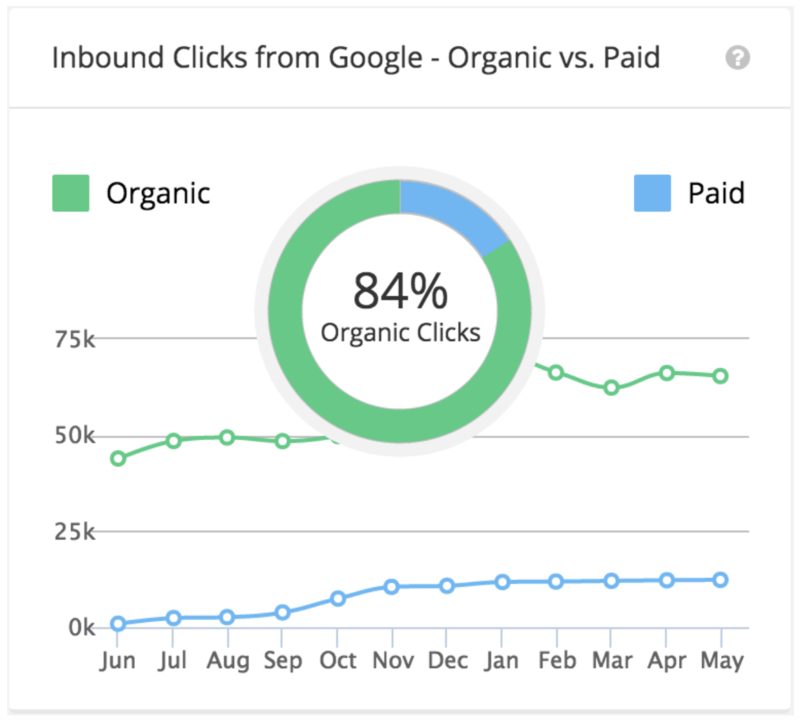 If you’re on the top of a search engine result then you’re more likely to get organic traffic. You might get organic traffic if you’re on page 2 of Google, but think about it from your own experiences. How often do you even go to page 2 of a Google search? That’s why organic traffic is all about strong SEO (search engine optimization). If you’re not on page 1 of Google then you’re not going to be getting organic motivated seller leads because they won’t be able to find you. Building up your search engine optimization so that you appear on page 1 is simple, but it does take a while. If you want to learn more about ranking your real estate investing website higher in Google searches, check out our last article here! SERPs are “Search Engine Results Pages“. Basically, those are the pages that appear when a motivated seller searches something like “Sell my house for cash”. In order to get organic motivated seller leads, you want to be ranking high for SERPs. We’re focusing on organic content because it’s cheap to make, builds your online presences for the long-run, and builds up a great return when motivated sellers find you. Knowing how to rank your real estate investing website high in search engine result pages takes a few steps that we’ll go over in this article. Before we do that, it’s important to understand that SEO (search engine optimization) takes time. It takes anywhere between 6 and 10 months to start ranking higher in Google. What tends to happen is people will stop making content around the 4 month mark when they don’t see a change in their ranking. That’s stopping before you strike gold! If you want to get more motivated seller leads for your business, you have to keep at it. This actually brings us to our first step to ranking higher in SERPs. The first thing to know is that Google’s ranking algorithm is always changing. Yeah, we know, it makes keeping up with it difficult. The good news is the team over at Google do typically let the public know when something has changed in how they rank things. For example, the Panda update in 2011 identified keyword stuffing, plagiarized content, and user-spam. So how does understanding Google’s algorithm help generate more organic motivated seller leads? Good question! 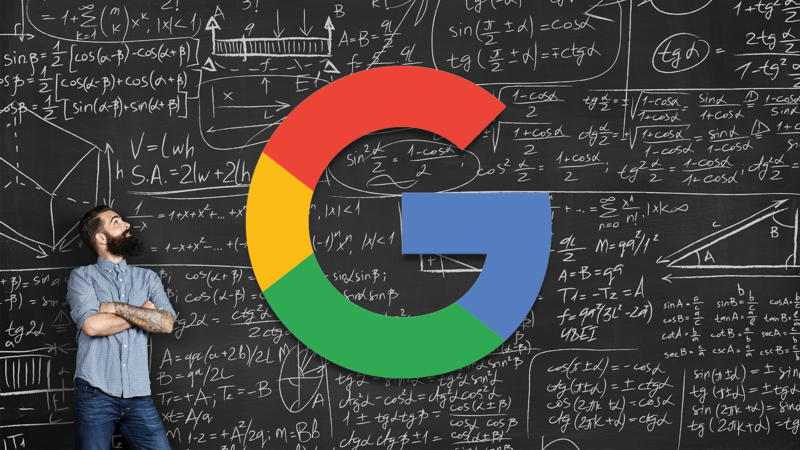 The more you know about the ranking algorithm, the more you know how to properly optimize your content to appear higher in SERPs. 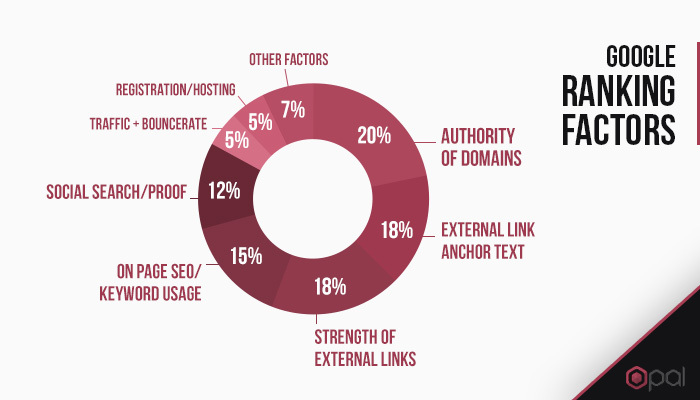 These updates are essential for strong SEO. If your pages aren’t complying with Google’s ranking algorithm then you’re not only going to not get ranked, but you’re going to be penalized as well. 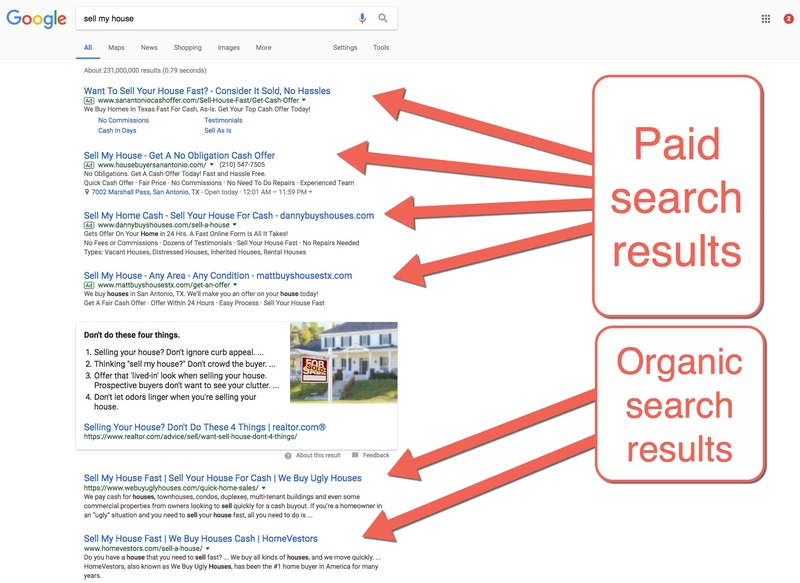 Alright, now that you know what SERPs are, and understand Google’s algorithm, let’s get to building your ranking so that you can get more organic motivated seller leads. We have a great article about ranking your real estate investing website for thousands of keywords, check it out if you haven’t already! Ranking your real estate investing website is more than just knowing how to use the right keywords, though. There are other features of ranking that are very important that most real estate investors overlook. It’s something we went over in detail in our SEO checklist, but we’ll do a quick recap here too. Make sure you’re linking within your website and blog. You need to be linking to outbound sites that are relevant to yours, inbound sources that point back to your website, and internal links that help direct visitors through your pages. Boost your site speed by making sure your media has been optimized, and that you’ve eliminated the junk (multiples of pages, fluff, and things on the site you don’t need). If your site speed is low then you’re more likely to get visitors clicking away. Update existing content so that you’re staying relevant. Remember, relevancy is important for Google’s ranking algorithm. Take your top posts and make sure all of the information is still accurate and relevant. Fix broken things. This means any links that lead to a site that doesn’t exist anymore, media that doesn’t work, pages that don’t load, etc. The more seamlessly your site runs the better. You don’t want to have a lot of links that lead to nothing. Add media to your site, not just your blog. Especially as a real estate investor, you should have a whole tab in your navigation bar just for testimonial videos. You need pictures of yourself, your team, and your properties all over your website. Your website is to give your real estate investing business transparency, make sure your visitors know who you are and what you look like. Make a site map to make sure Google has a better time going through your website. A sitemap gives Google a better understanding of what is on your website and how you will be featured in searches when a motivated seller makes a query. Now that you have the roadmap for growing your rank in Google, let’s take a look at getting your more motivated seller leads. Your real estate investor website organic ranking is how you get the cheapest leads from motivated sellers finding you. 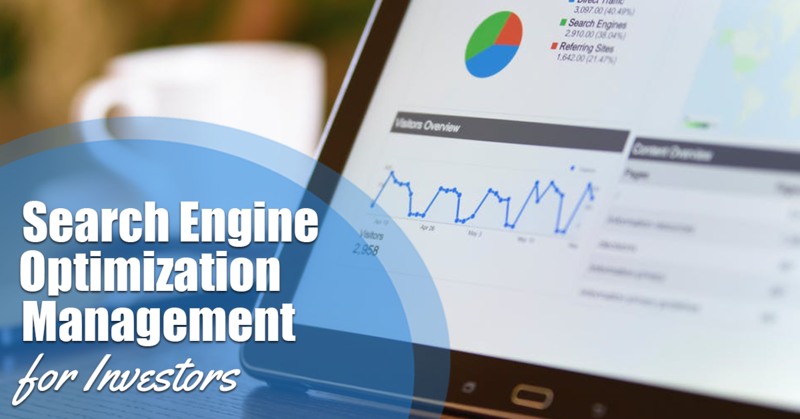 Once your website is optimized with all of the tips from above, your ranking will increase. When your ranking increases, you’ll show up near the top of search results. When that happens, motivated sellers will find you and click on your link. Of course, the top 4 or 5 results are going to be paid ads from competitors running PPC campaigns. Don’t be discouraged by that. Remember, those people are paying for that spot. 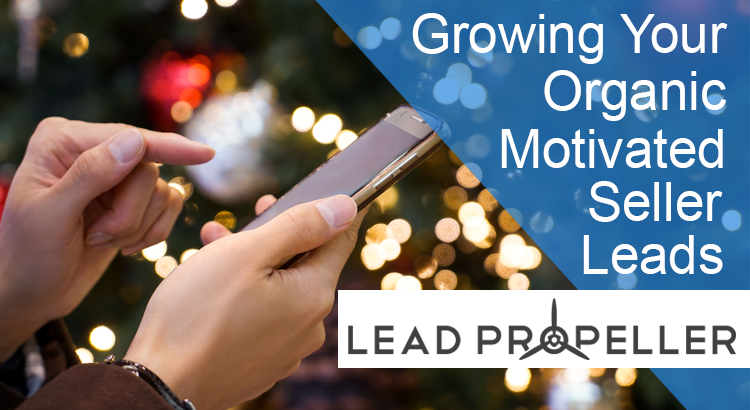 Right now we’re talking about organic motivated seller leads. It is important to remember that ranking organically takes time. Getting indexed into Google and building that page’s reputation, then getting to page 1, can take anywhere from 4 – 10 months. That’s normal. Don’t go into this expecting to rank on page one over night, that’s not realistic. However, always keep in mind that SEO and ranking are the best long-term strategy for getting more motivated seller leads. Not to mention the cheapest way to get high quality leads. We understand that you’re a busy real estate investor. Making sure you’re ranking well in Google searches takes a lot of time and patience. You need to always be keeping up with Google’s algorithm and SEO trends. That’s too much! You’re already swamped with keeping up with your properties, networking, following up with leads, talking to motivated sellers, and so on. We understand that you just don’t have the time for this. But you understand that you need to be online and ranking higher in Google or else you’re not going to be getting organic motivated seller leads. That’s why we have SEO professionals right here at LeadPropeller who are ready to help get your real estate investing website ranked on page one. Our SEO experts will work one on one with you so that your real estate investing business can start getting organic motivated seller leads and growing your online presence. Want to dominate your local market online? Give us a call today at (210) 999 – 5187 to learn more about your SEO package! We’re always ready to talk.